What better way to follow on from yesterday’s post than with a post all about wildlife in the garden. 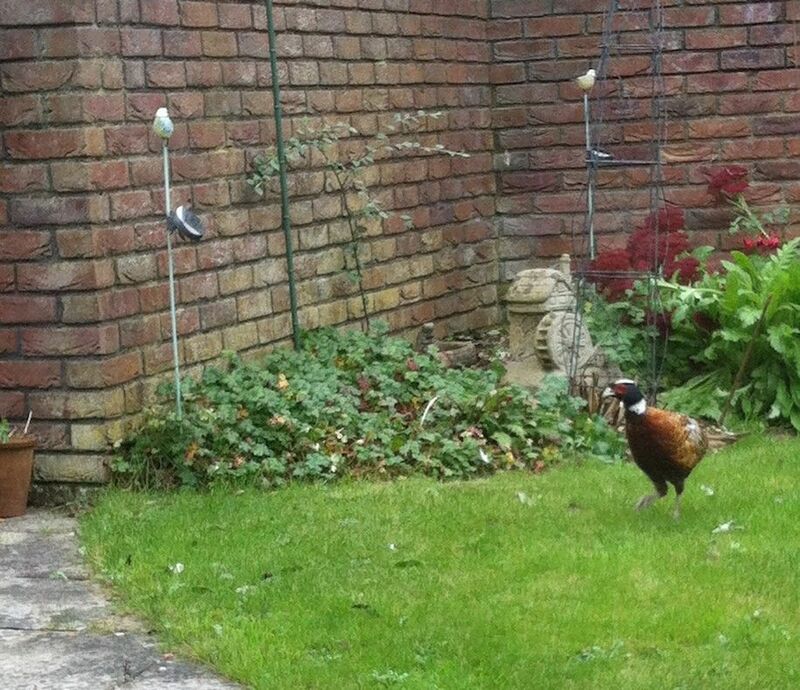 We have a variety of wildlife that visit our garden, some are regulars and then there’s the pheasant that’s just visited once. 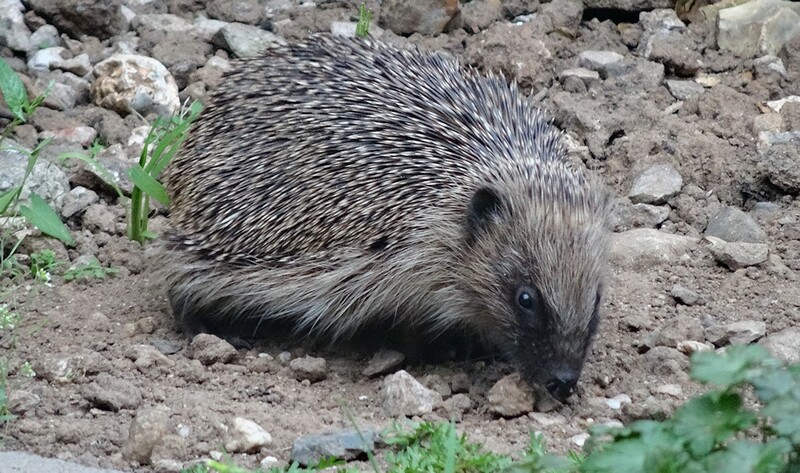 This first photo is of one of the hedgehogs who visited our garden this year. 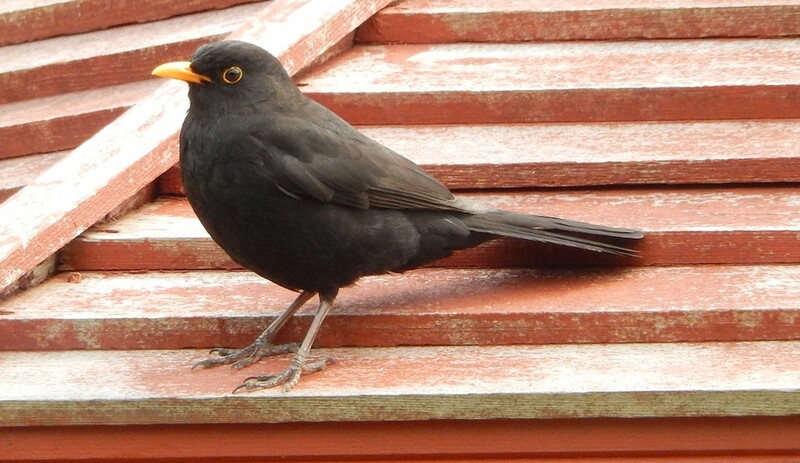 A Mr blackbird sat on our old summer house roof. 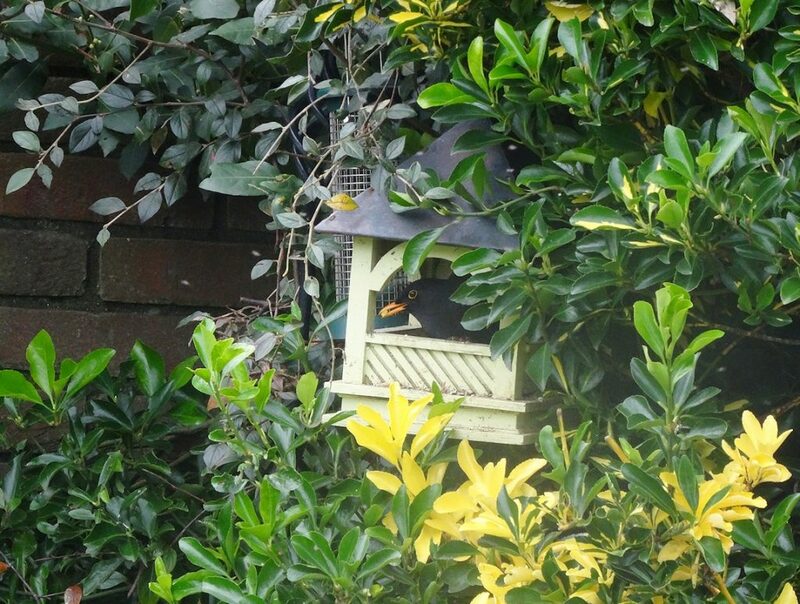 Another photo of a Mr blackbird, this time eating from the old feeder that used to be there. 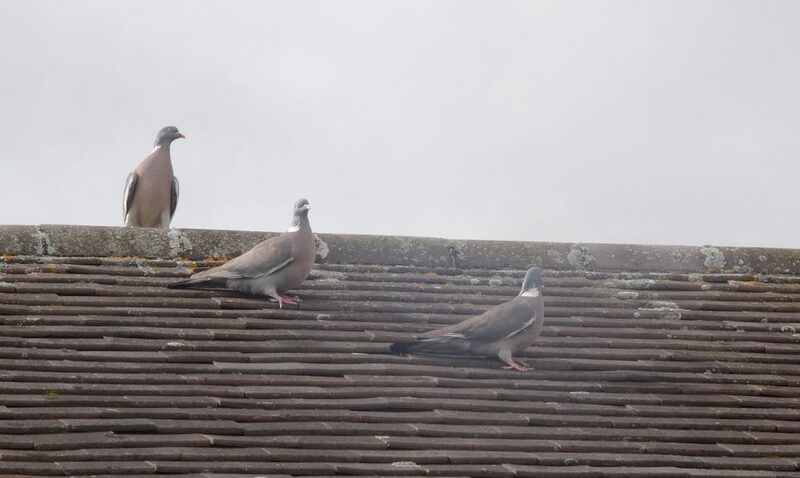 3 wood-pigeons on the roof. 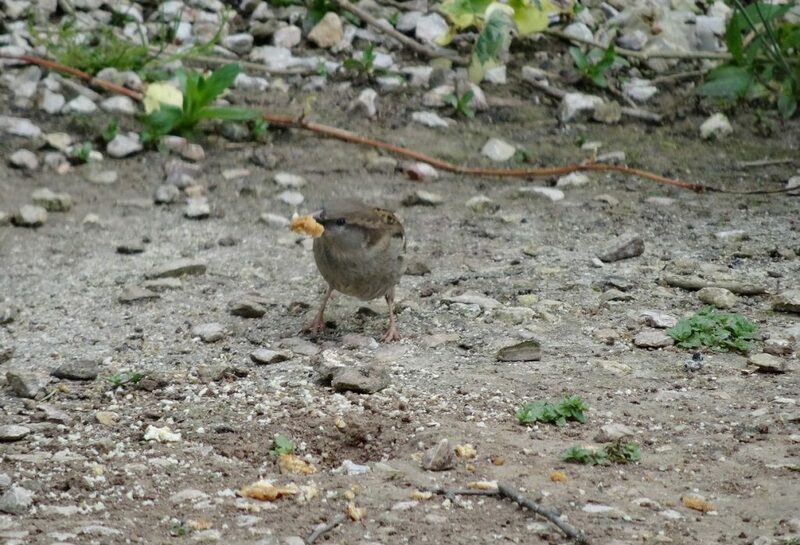 A sparrow enjoying some madeira cake. 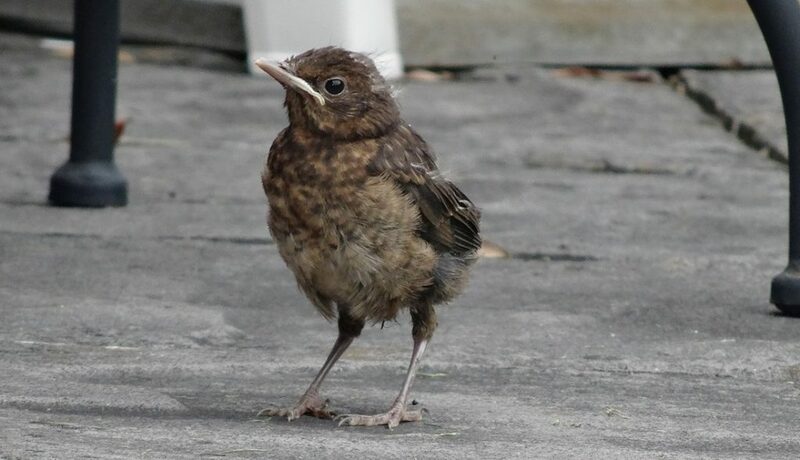 This was one of the coolest days ever, I happened to be outside just when the young blackbirds were fledging the nest, it was wonderful to see. One even ran right past me just inches from my leg as I was sat on the floor in the garden. This pheasant just appeared on the fence one day, totally out of the blue we just saw it sat there then it came into our garden, it was wonderful to see as it took a wander around the garden. 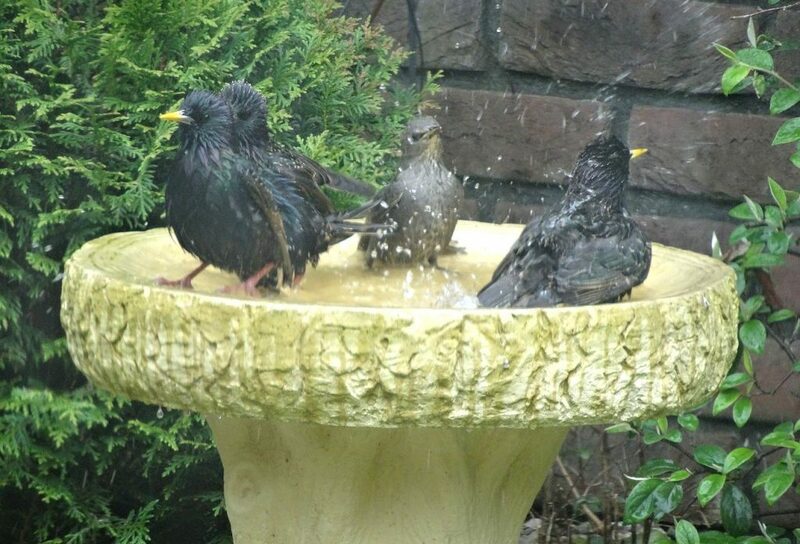 A group of starlings in the bird bath. 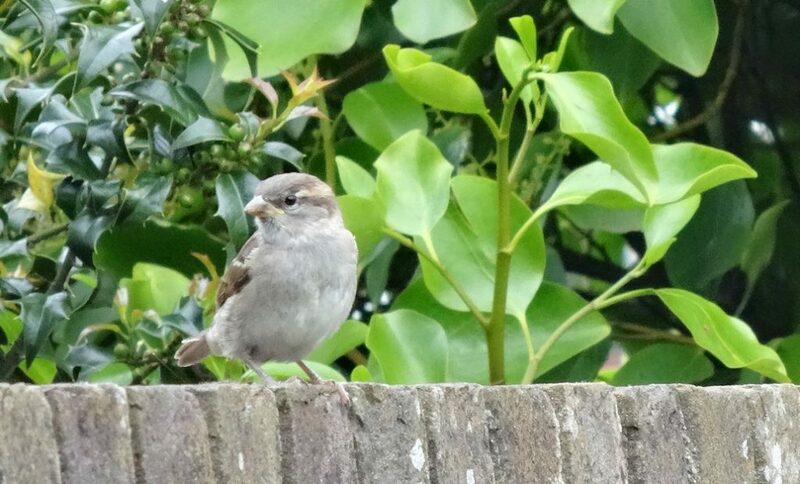 A sparrow sat on the wall. Tortoiseshell butterfly on some buddleia. 3 goldfinches at the top of the conifer tree. 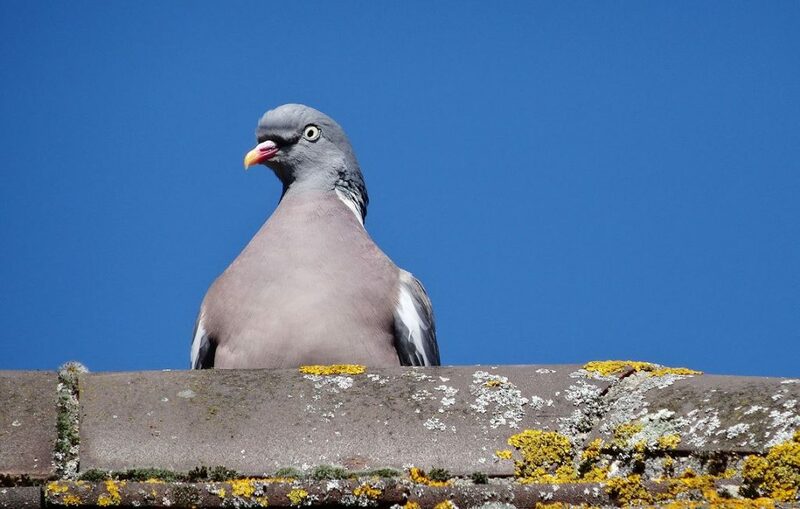 A wood-pigeon peering over the top of the roof. This entry was posted in outdoors and tagged nature, photography, wildlife on October 21, 2017 by Victoria.